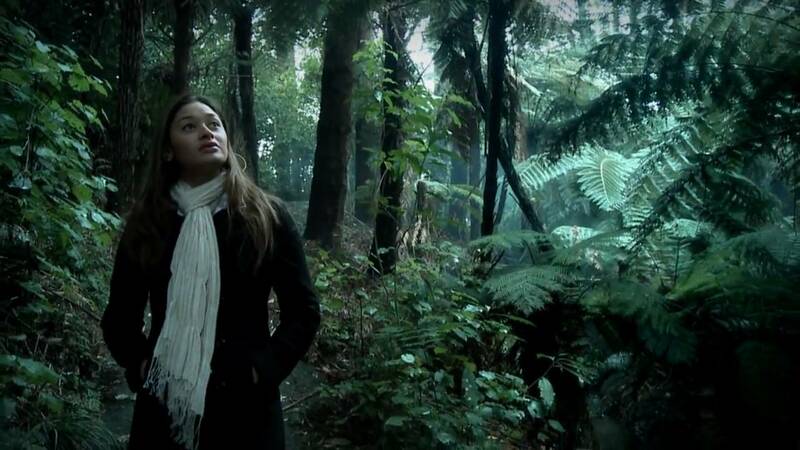 The Road to Whakarae” is part of the new Loading Docs initiative established by the New Zealand Film Commission and NZ On Air. Filmmakers Tim Worrall and Aaron Smart saw it as a perfect opportunity to create a small project that celebrated the lighthearted and joyful aspects of being Ngai Tūhoe. It was also an opportunity to bring together and train a film crew from Te Waimana in preparation for future projects.